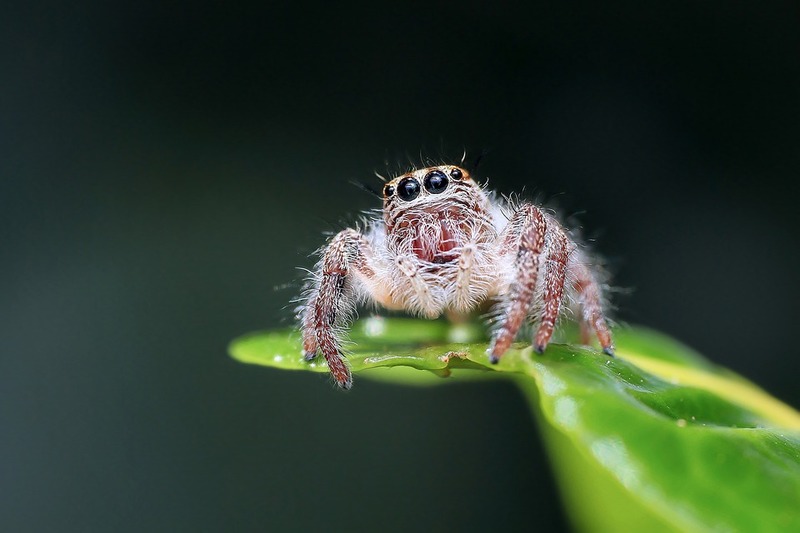 Because spider bites are potentially lethal, it’s important to know how to effective treat them on your own. 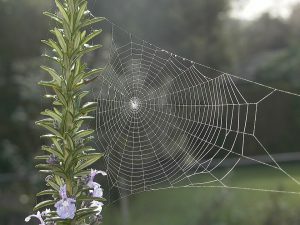 While it’s not uncommon to find spiders indoors, the risk of a spider bite increases if you spend a lot of time outside. And if you’re bitten while out in the wilderness, finding your way to a hospital with antivenom may not be possible. So, if you plan on bugging out after SHTF, pay close attention to this guide on how to identify the most dangerous spiders in the US and survival their deadly bites. Warning: Creepy spider photos below! Spiders tend to keep to themselves, but most won’t hesitate to bite when they feel threatened. The severity of a bite depends on the type of spider that attacks you. A bite from a common house spider will barely be noticeable, whereas brown recluse spider bites can lead to nausea, blood clots, and even death. That’s why the first step in properly dealing with a bite is the correct identification of the spider. Even if you head to the emergency room right away, the doctors will need to know the kind of spider that bit you in order to offer treatment. Like most spiders, black widows prefers to live outside, but are often found near garages or sheds. Stacks of firewood are also prime real estate for black widows which is one way they can be transferred inside of a home. 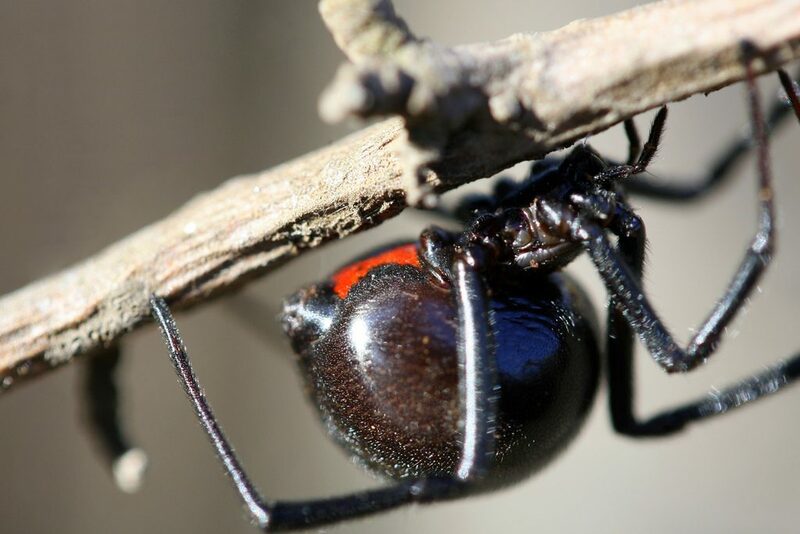 The good news about black widows is that they are relatively easy to identify based off their jet-black bodies and distinctive, red hourglass markings. The bad news is that black widow bites are incredibly painful. There’s no way you won’t notice being bitten by one of these spiders. 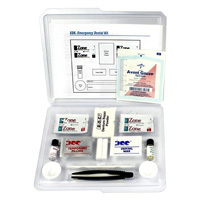 In addition to pain, other symptoms include cramping, itching, nausea, vomiting, and in some cases respiratory issues. Hobo spiders like to make their homes in moist, dark areas like basements and cellars. These spiders can be identified by the pattern of yellow markings on their backs. 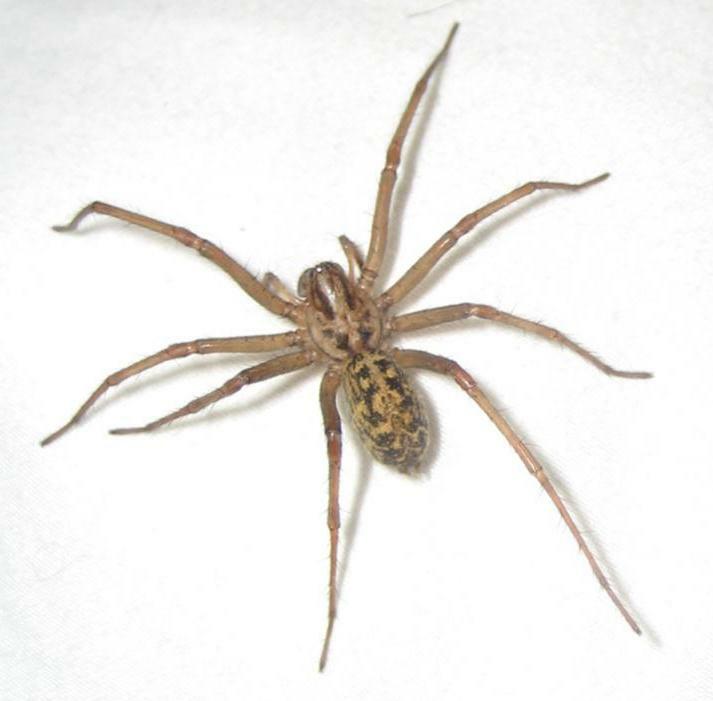 While hobo spider bites are less painful than bites from a black widow, their venom is necrotic which can lead to tissue death around the bite. 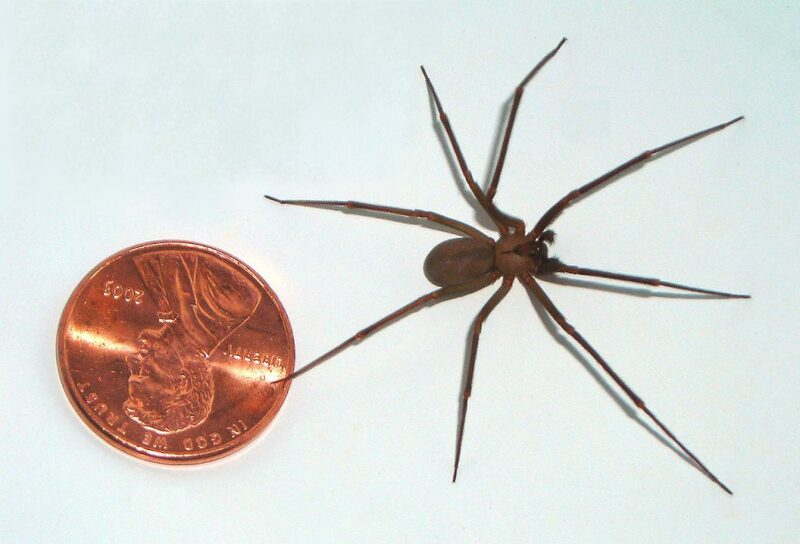 In North America, the brown recluse is about as infamous as the black widow. Like other spiders on this list, the recluse only bites in self-defense. However, when they venture inside homes, they like to hide in areas where they are likely to be disturbed such as the inside of shoes. Wolf spiders are an interesting case because they look very menacing, but are harmless compared to other spiders on this list. A bite from a wolf spider will hurt due to their size alone, but symptoms won’t get much worse than that. Wolf spiders don’t build webs and prefer to hunt on the ground. 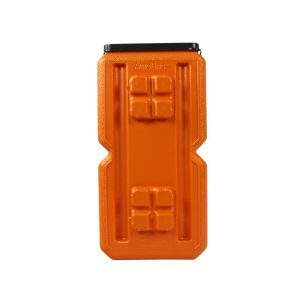 This increases the likelihood that you’ll encounter one if you’re camping on the ground as well. It’s preferable to seek professional medical treatment after being bitten by a dangerous spider, but that’s not always possible. If you can’t make it to the hospital, the following steps can help you relieve the pain and discomfort of a spider bite. 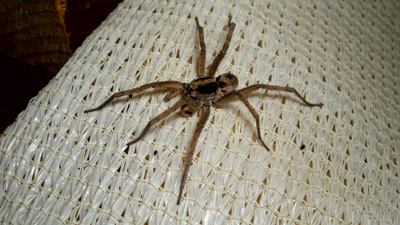 Clean the area with soap and water (Note: brown recluse bites are an exception to this rule and should be kept dry). If possible, elevate the area that was bitten. Use a cold compress on the bite without applying too much pressure. 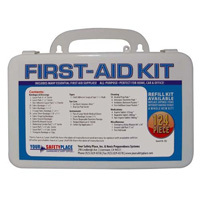 Use aspirin or an antihistamine to reduce pain and swelling. Pay close attention to the bite as it heals to make sure it does not become infected. In many cases, these are the same steps a hospital will take when you come in for treatment. The main exception is that hospitals will also have antivenom available if needed. However, if you’re bitten by a brown recluse and can’t get medical help, there are doctors who recommend applying a charcoal poultice to the wound. It’s strange to say considering how creepy (and potentially dangerous) they are, but spiders are actually good to have around. Sure, you don’t want them in your house or near your kids, but spiders play an important role in eliminating other pests like mosquitos. Still, you want to make sure that spiders keep their distance, one of the best things you can do is keep your house clean and uncluttered. This will not only cut down on the number of nooks and crannies where a spider can set up shop, but it’ll also cut down on the amount of other insects in your house, which means there won’t be much food for spiders. When cleaning up areas that are attractive to spiders (like woodpiles), wear protective clothing and gloves to decrease the likelihood of a bite. There are also a number of natural and chemical free spider repellents that you can make yourself. Another place to look out for spiders and other bugs is in your car. If you park near trees or bushes, there’s a good chance you’ve had a spider or two crawl inside your window or try to set up a web on one of your mirrors. For most people, this is a minor annoyance. 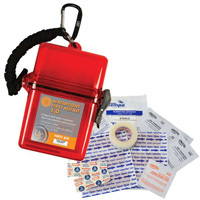 But if you’re a prepper with gear and food in your vehicle, then these pests can turn into a big problem. The AutoBrick Storage Container can help you securely store emergency gear in your car without having to worry about water damage or annoying pests. Click here or on the image below to learn more. This entry was posted in Outdoor Survival, Wilderness Survival and tagged insects, spiders on May 16, 2017 by Survival Frog.